Girls’ Freshman Basketball Game scheduled for Dec. 13th at 6:30 pm in the MHS Gym has been CANCELLED. Enrichment sessions will run Monday the 17th and Tuesday the 18th of finals week. Students should take advantage of this final opportunity to complete any missing work and to prepare for finals. Adaptive Scheduler is open for next week and students are able to sign up for sessions immediately. 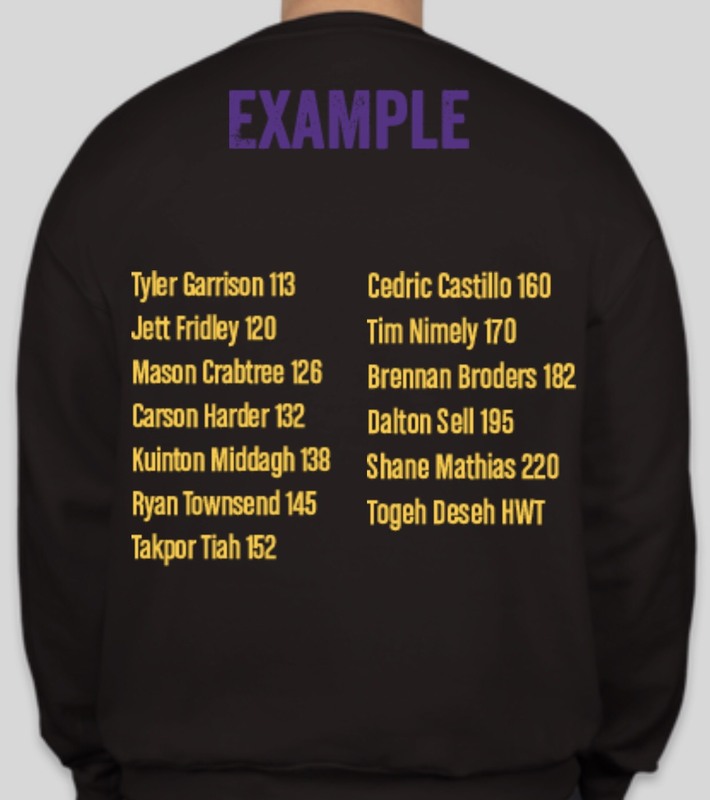 Support MHS Wrestling: Wrestling T-shirts & Sweatshirts for Sale. 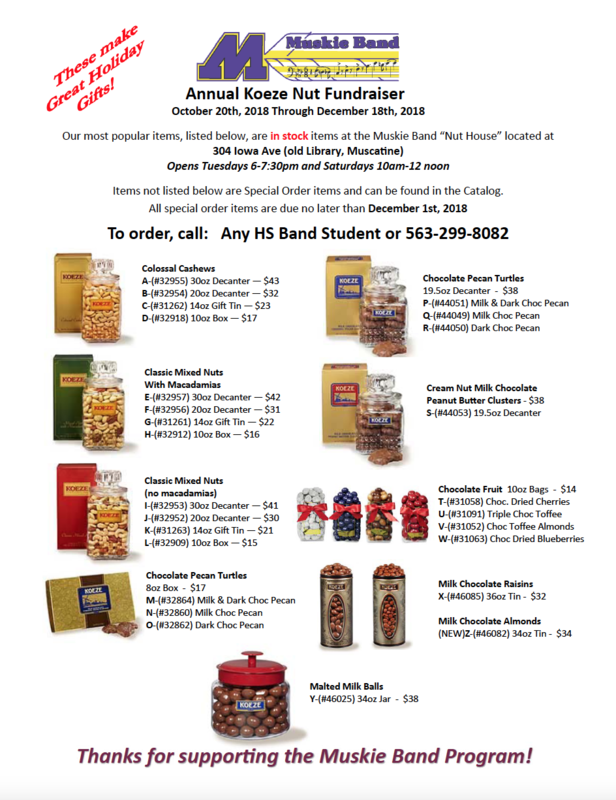 Deadline to order is Dec. 20. The Muskie Library will have extended hours for finals week again! During finals week (Monday December 17th through Wednesday, December 19th) the library will be open from 7:30am – 7:00pm. Students are encouraged to come use the extra study time to prepare for semester tests or final projects – FREE snacks (brain food) will be served from 5:00-7:00pm every night. Good Luck, Muskie Nation! Seniors: If you need transcripts sent anywhere prior to January 1st, please have your transcript request submitted to Mrs. Edkin in Student Services prior to leaving for winter break as she will not be in the building until after the break. Overdue Library Books: If you have a library book checked out that is overdue, please return or renew it. Key Club Santa Grams: Send a message to a friend, teacher, or crush! Key Club will be selling Santa Grams in front of Student Services before & after school and during lunch in the library on December 10th-14th. Messages will be delivered on Tuesday, December 18th. It costs $1 to send a message and all proceeds go to Muscatine Police Department’s Shop for a Cop Program. This year the Upward Bound students are volunteering at the Muscatine Center for Social Action (MCSA) to bring awareness to their services and how they contribute to our community. We are asking for donations of new items such as: coats/jackets, undergarments, socks, gloves, pillows (machine washable), deodorant, ready-made foods, etc. This act of kindness can make a difference for those who cannot access these items. Donations can be dropped off in the Principal’s office until Dec. 18.
iJAG 2018-2019 Fundraiser: Looking for a stocking stuffer this holiday season, or just a gift for yourself? iJAG is selling custom Muskie PopSockets for $10.00 each! They’re screened with the Muskie logo, and are available with your choice of a white or black base. We are raising money to give back to our community through service projects. Contact any iJAG Program member, find our table during lunch in front of Student Services starting Monday, Dec. 3rd, or e-mail the iJAG Specialist at miranda.durham@mcsdonline.org to buy a PopSocket today!!! Girls’ Soccer Open Gyms will be every Sunday starting Dec. 9 until the start of the season. Lost & Found is located at the MHS Attendance Center. If you have lost an item, please inquire at the Attendance Center. 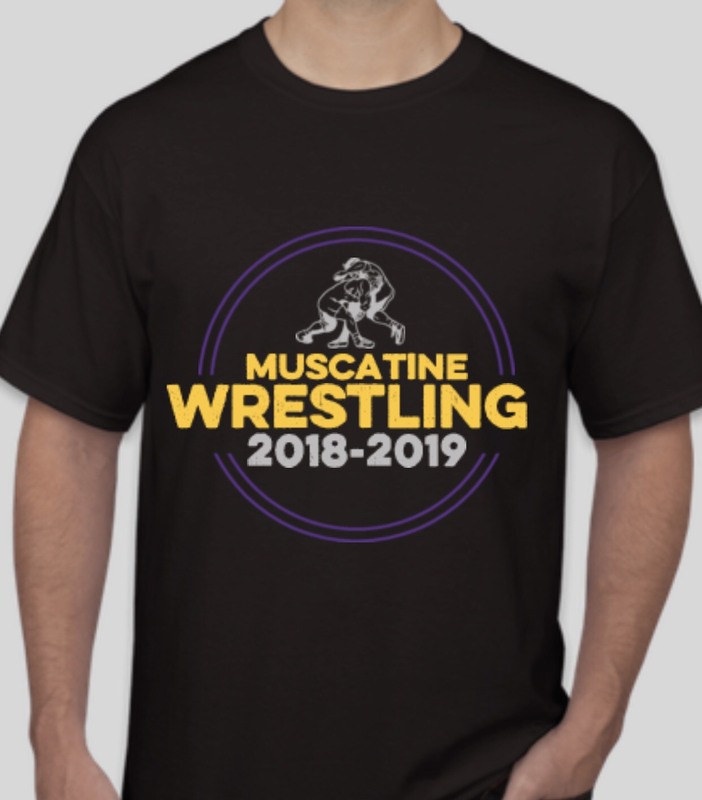 Muskie Store is Open! The district has partnered with Phelps Custom Apparel to offer our staff, families, and community Muskie Apparel! This online store does not close meaning that it remains open for all of your Muskie clothing needs throughout the year. Go to: https://stores.inksoft.com/phelpsstores_muscatine_muskies/shop/home and check it out! Items ordered now will be ready before Christmas. Annual Orchestra Flower Card Fundraiser: Every month, the customer takes the card and goes to The Flower Gallery for a free flower bouquet. Or, in lieu of the monthly flower bouquet, the cardholder can choose to take $10 OFF a $25 purchase. The cost of the card is $40. Cash payment is fine, or checks can be written to the Muscatine Orchestra Boosters. This is a great gift because you essentially are giving someone a bouquet of flowers every month! Please let Jessica Blanchard (jessica.blanchard@mcsdonline.org) know if you would like to order one and she will get it to you ASAP! Thank you for supporting our students! 8:45 am. If you want to help with second half you should be there by 10:15 am at the latest. Students who may be interested in calling Bingo on Mondays, Wednesdays, and Fridays, 1:20p-2:30p or students who could sit with a resident while they play Bingo those same days and times. Students who would want to play Scrabble, board games, and/or card games or do crafts. Times for these would be Monday thru Friday 2:30p-4:30p (or split it up). We also have Monday thru Friday available for those activities 10am-11:45am. If interested, please contact Kelly Newcomb at 263-6600. Students needed on Fridays at 11:35am to help pack lunches in the Muskie Locker. If interested contact Laura Koch at laura.koch@mcsdonline.org. Wesley United Methodist Church is seeking help with our Kids’ Holiday Shoppe, Sat., Dec. 16th from 8:30 am-1 pm. Volunteers would help children shop for and wrap gifts for their loved ones for Christmas. Please contact Mary Anne Alberhasky at maalberhasky@hotmail.comif interested.